Home / Articles / Pet Health / Case Studies / Buster, a twelve year old Dachshund who stopped eating for an unknown reason. Buster, a twelve year old Dachshund who stopped eating for an unknown reason. 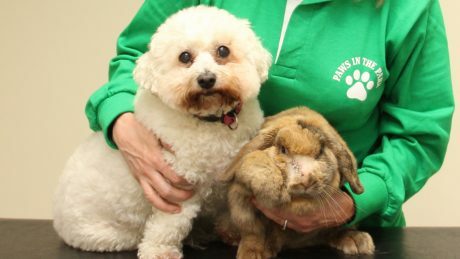 When Carlus and his fiancée went on holidays, they left Buster with a friend. This usually works well although Buster is prone to pining. He’s becomes mopey, sitting around quietly, and refusing to tuck into his food. 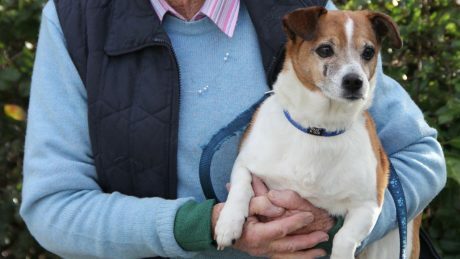 When Carlus arrived home, he wasn’t surprised to hear that Buster was in one of his moods and he assumed that he’d immediately return to his normal self as soon as he was back with his family. Things didn’t turn out as expected. First, Buster didn’t seem to be wildly happy to see Carlus: he remained quiet and sluggish. Second, Buster continued to refuse food, including one of his favourite treats. The final straw happened when Carlus put his hand up to the side of Buster’s head, to pet him. The dog jerked his head away, as if he was in pain. Carlus brought him up to see me at once. When I examined Buster, he seemed in good general health. The last part of my check-up involved inspecting his mouth and teeth. I was able to look at the right side of his mouth easily, and I could see that he had a build-up of tartar, like many older dogs. I then tried to inspect the left side of his mouth, but Buster refused to let me look. He clamped his jaws shut, and wriggled vigorously whenever I tried to touch that part of his head. I suspected that Buster had some type of serious dental disease. It’s common for such problems to lie hidden, out of view and unnoticed, behind the lips. Even relatively young dogs can suffer from poor dental health: four out of five Irish dogs over the age of three suffer from gum disease, yet less than 5% of dog owners are aware of this. 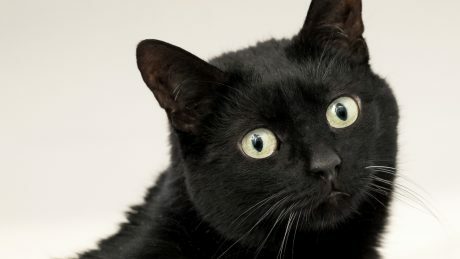 To try to improve awareness, this August has been dubbed “Pet Dental Care Month”, with vets across Ireland highlighting the importance of looking after pets’ teeth. Dental problems start off as a minor issue, with just some reddening of the gums and a minor accumulation of tartar. 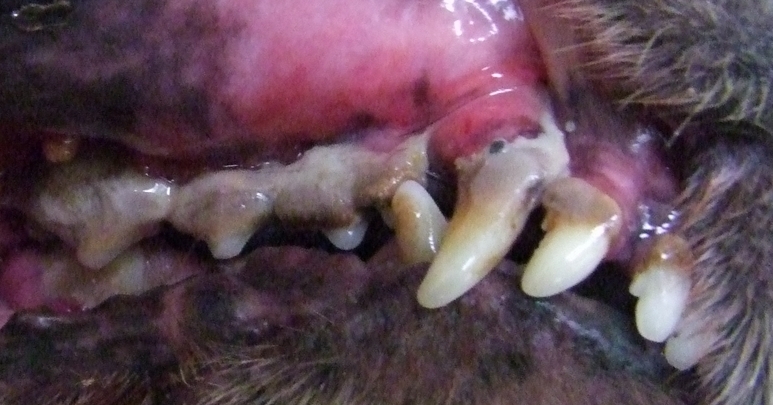 But by the time dogs reach middle age, there are often missing teeth, a massive build-up of tartar, infected gums, and the potential for all sorts of complications. Studies have shown that the bacteria that gather in the mouth of a pet with dental disease can spread into the blood stream, settling out in the heart, kidneys and elsewhere. There’s a correlation between dental health and longevity: pets with clean, healthy teeth are likely to live longer than those with rotten teeth and infected gums. The ideal way to keep a dog’s mouth healthy is by regular tooth-brushing, but most people find this difficult to do. Dental chew sticks designed for tooth cleaning, are an easier way of improving dental health, and many people now give one of these to their pets once daily. To find out what was wrong with Buster, I needed to examine his mouth under general anaesthesia. Once he was asleep, I was easily able to identify and treat the cause of his problem. The build up of tartar on his back teeth had led to the formation of an abscess affecting the roots of one tooth on the left side. He needed to have six teeth extracted, and he went home on a course of potent antibiotics and pain relief. Buster made a rapid and full recovery. His life had instantly improved in two ways. First, the pain in his mouth had gone away, and second, his much-loved owners were back. Why wouldn’t a dog be happy? 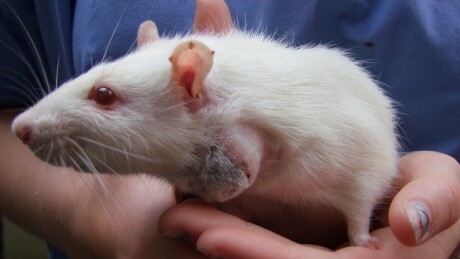 Thumper, a 6 month old rat who had a large lump on his neck.